We might not know exactly what Google has planned for its new robot army(aside from some vague comments about the manufacturing sector and real-world applications), but we do know that it's entering them in contests! Several Google-owned machines participated in the DARPA robotics challenge, where they effectively dominated the first set of challenges. 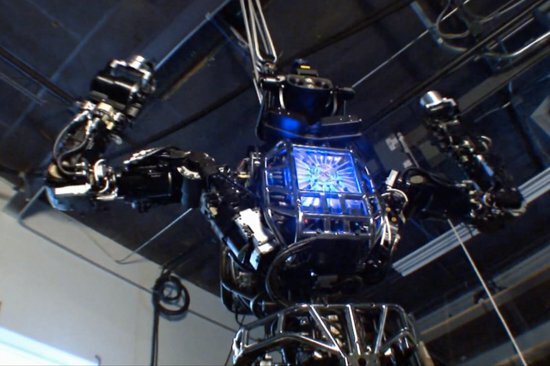 Robots developed by both Schaft and Boston Dynamics blew away the competition. This year, the contest was to design a robot to assist in dangerous search-and-rescue operations. The Pentagon's Research and Development Unit was reportedly inspired to launch the challenge in the wake of the 2011 nuclear accident at the Fukushima Reactor, where it was found that robots were incapable of truly offering assistance in disaster scenarios - and those few that could were tedious to operate, at best. "What we realized was that these robots couldn't do anything other than observe. What they needed was a robot to go into that reactor building and shut off the valves," explained program manager Gill Pratt. "We don't want to burden human operators with saying 'put your foot here, put your other foot here, put your hand there.'" "The robots we see today are the robots of science fact, not science fiction," Pratt continued, "They'll be slow, and they will often fail. But we hope today's modest progress will be a good next step to help save mankind from disasters." DARPA hopes that the challenge will inspire competitors to develop improved software and hardware, both of which will play a vital role in future disasters. Through the contest, it aims to foster the creation of autonomous robots which can be sent in on jobs too unsafe for humans. The event at the Homestead-Miami Speedway involves such tasks as driving a car through an obstacle course, clearing debris, opening doors, shutting off valves and using power tools - all tasks which would be required of a robot in a rescue competition. The contest saw over 100 entrants from a wide range of government, commercial, and academic organizations, with only 17 being deemed advanced enough to actually participate. Of those, 16 managed to field a functional robot. Worse, several teams - including a NASA-backed group of engineers - didn't score any points. The winning team, scoring twenty-seven out of thirty-two possible points, was developed by Schaft. 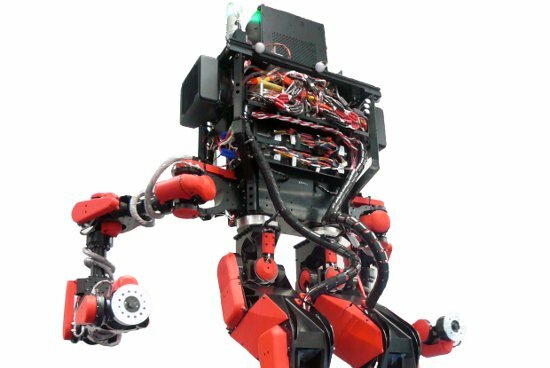 The Schaft team created a four-foot-eleven bipedal robot powered by a capacitor. Coming in second was the Boston Dynamics-backed IHMC Robotics with its Atlas robot. According to DARPA, up to eight of the seventeen teams will move on to the finals in 2014, where they'll compete for a $2 million prize.